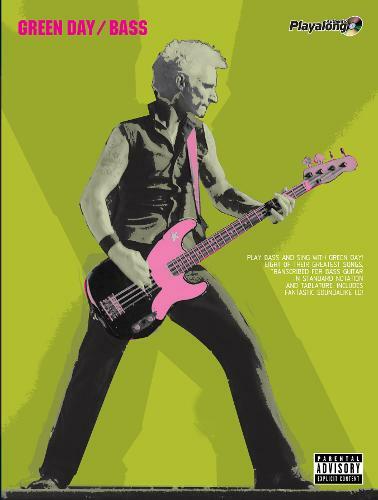 Take over from Mike Dirnt to become the bassist for Green Day! Green Day Authentic Bass Playalong presents eight songs that span their awesome career, arranged for bass guitar in standard notation and tablature with melody line and chord symbols, transcribed from the original recordings. This book includes a specially recorded soundalike CD, with full performance demonstrations and backing tracks for you to play and sing along to.